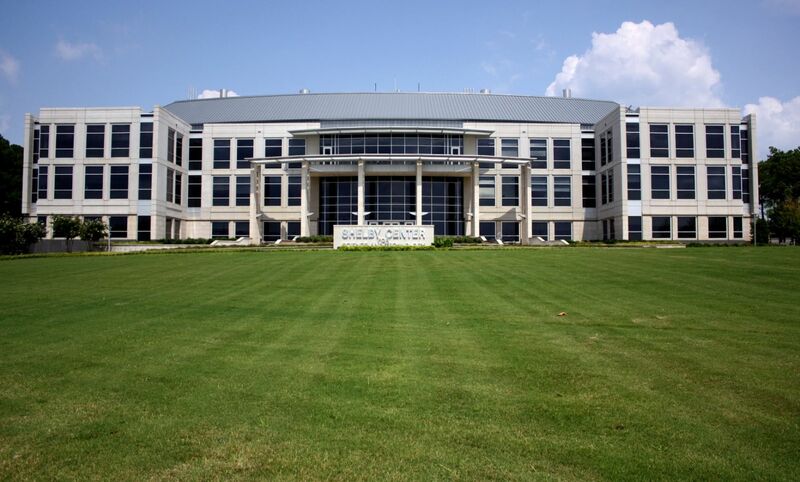 Established in 1950, the University of Alabama in Huntsville is a state-supported, public, coeducational research university in Alabama, United States. It is one of three members of the University of Alabama System, which includes the University of Alabama at Birmingham and the University of Alabama in Tuscaloosa. UAH offers nearly 90 degree programs of study at the undergraduate and graduate level, with colleges in Engineering; Education; Honors; Nursing; Science; Business; Arts, Humanities, & Social Sciences; Graduate School; and Professional & Continuing Studies. 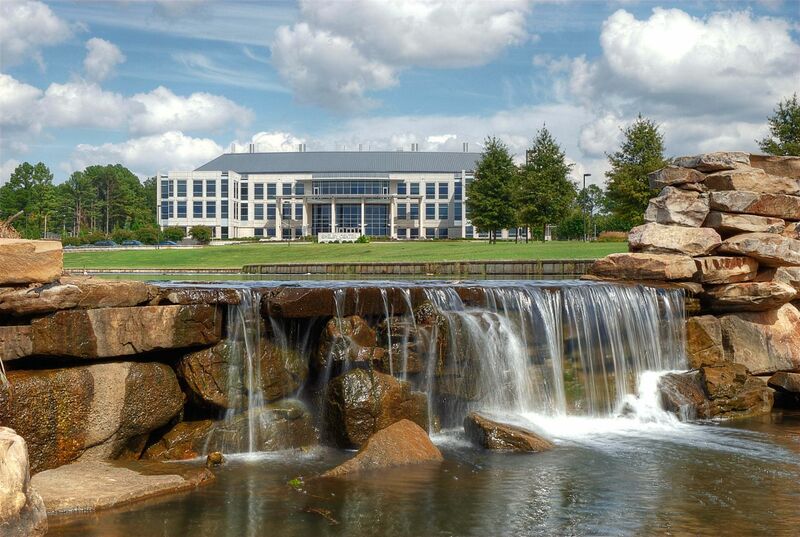 The most popular majors at University of Alabama--Huntsville include: Engineering; Business, Management, Marketing, and Related Support Services; Health Professions and Related Programs; Biological and Biomedical Sciences; and Computer and Information Sciences and Support Services. The university follows a semester based academic calendar. The total student population at the university is more than 7,800 of which over 6,000 are enrolled in undergraduate programs. The student to faculty ratio at the university is 16:1 and the acceptance rate is 91%. 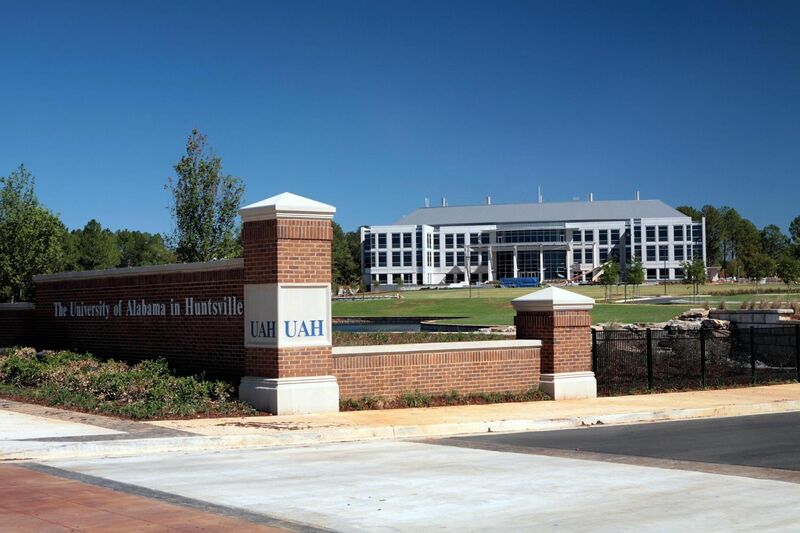 UAH offers financial aid to 91 % of the students. It also provides internship and learning opportunities with major companies including NASA, Marshall Space Flight Center, Mercedes, and Disney. 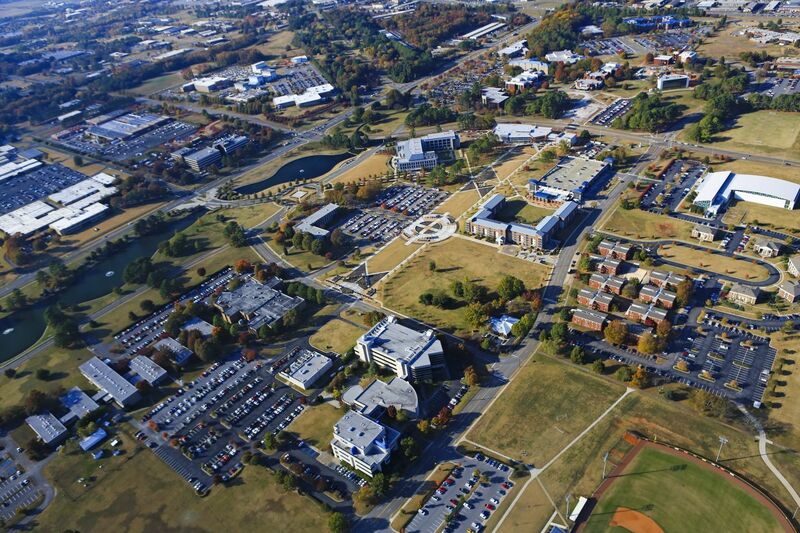 USA Today and Princeton Review ranked UAH as one of the top 50 educational values in the U.S.A. The Professional Program in Accountancy (PPA) is designed to prepare students for successful careers in public accounting, as well as in industry, government and other areas that require CPA credentials. This course explores and interrogates a wide range of contrasting aesthetic theories within the western tradition, with particular emphasis on the relation between artistic expression and philosophical frameworks. Course stresses the development of visual and manual skills, problem solving, critical thinking, and the tools and materials used in the making of art.Students will develop and explore their ideas using a variety of traditional and non-traditional tools, materials and processes. The Bachelor of Arts in English encompasses a variety of academic and career goals (e.g., graduate school in English; secondary certification); therefore, students with specific objectives should choose a concentration and consult with the English advisor as soon as possible to ensure optimal selection of advanced English electives. Come to see the strange in familiar as you engage in the study of the system of language through focused analysis of the components of English.Language is usually the lens through which we observe and report on the world. In this course, it becomes the object of observations and discussion. The annual cost of living is USD 12,060 approx. Undergraduate: Deadlines vary for each program.